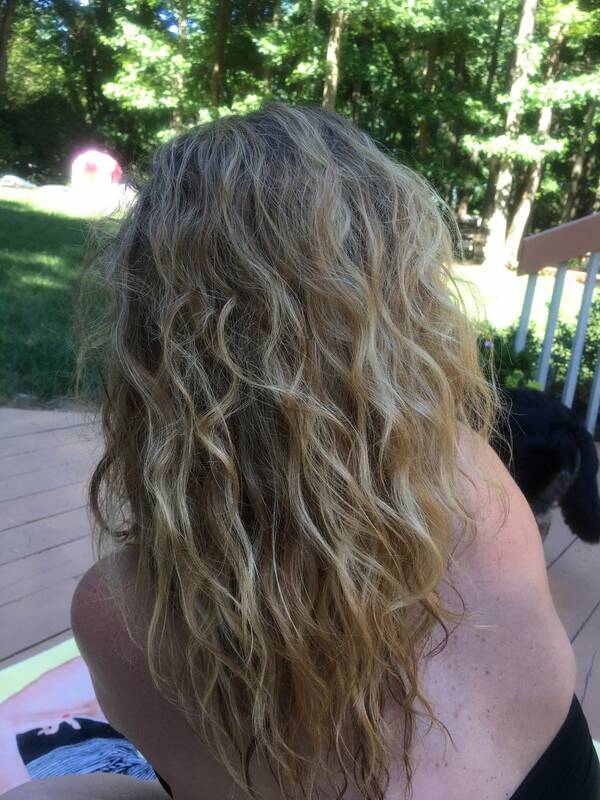 Who doesn’t love how their hair looks at the beach? Now you can add texture, wave, and an amazing scent to you hair without setting foot at the beach with our Mermaid Mist. 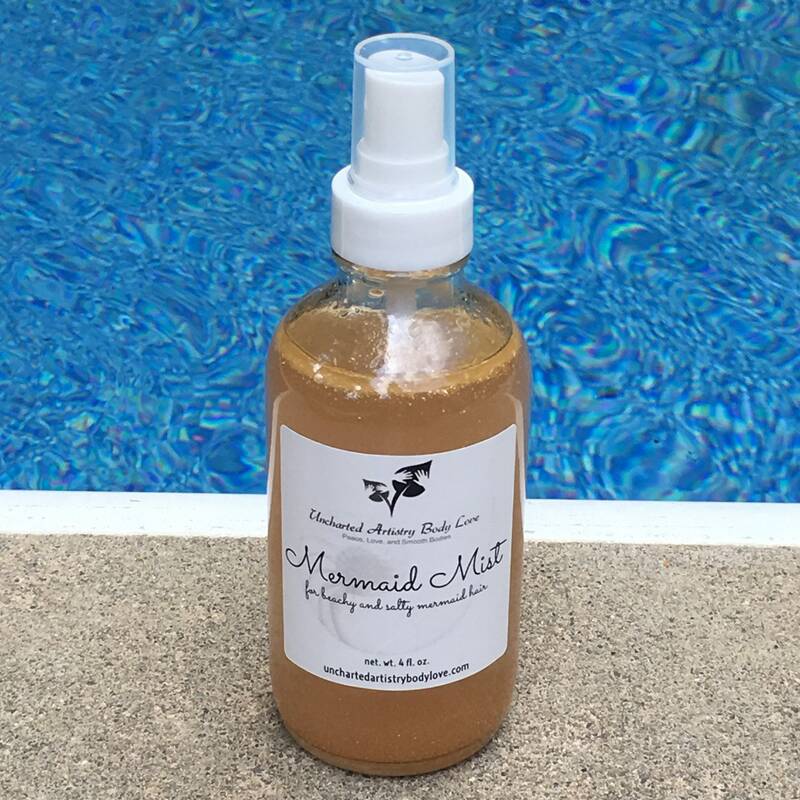 Mermaid mist is formulated with all organic and natural ingredients. Pink Himalayan salt and red alea salt are combined with aloe vera and argan oil to give you the wave and texture you want while adding nourishment to your hair. 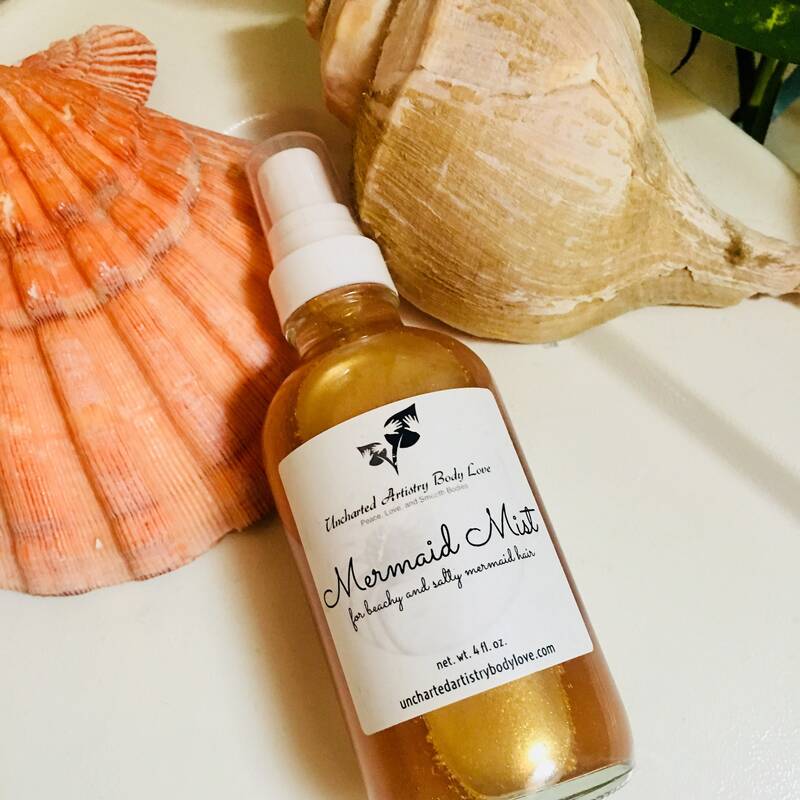 Mist dry hair with Mermaid Mist and twist locks to add texture and wave or add to already curled or curly dry hair to add volume and give your hair an extra bohemian look. For wet hair, spritz Mermaid Mist to roots and ends, scrunch, and twist to condition hair and scalp and to create volume.